If game is tied at end of regulation, ref will flip a coin to see who gets ball and teams will play first to 3 as sudden death. Show good sportsmanship win or lose. Free throws will not be rewarded for fouls, just possession will be given. The undersigned (herein “Participant”) wishes to participate in this event brought to you by Triple Threat Ministries International a non profit organization Triple Threat Ministries International and the undersigned agree that the Activity poses risks including the following specific risks: Normal risks associated with participating in a 3 on 3 basketball tournament including sports related injuries. For and in consideration of Triple Threat Ministries International allowing the Participant to participate in the Activity and other good and valuable consideration the receipt and sufficiency of Participant and the Participant’s personal representatives, assigns, heirs, distributees, guardians and next of kin (herein the “Releasors”), release, waive, discharge and covenant not to sue Triple Threat Ministries International and agents (herein the “Releasees”), from all liability to the Realeasors, on account of injury to the Participant or death to the Participant or injury to the property of the Participant, whether caused by the negligence of Releasees or otherwise, while the Participant is participating in the Activity. The undersigned is fully aware of the Risks and other hazards inherent in the Activity and is allowing the Participant to participate in the Activity, and voluntarily assumes the Risks and all other risks of loss, damage, or injury that may be sustained by the Participant while participating in the Activity. The undersigned acknowledges that as a part of this Release he or she shall be 100% liable to pay for all medical expenses resulting or to result from any injury incurred during, or as a result of, participation in the Activity. The undersigned warrants that he or she has fully read and understands this Liability Release Agreement and voluntarily signs the same, and that no oral representations, statements or inducements apart from the foregoing written agreement have been made to the undersigned. I am the parent/legal guardian of the child named above, who is under the age of 18. I hereby provide permission to Triple Threat Ministries International to include certain personal information about my son/daughter/ward in connection with the support for publication in: Promotional materials, press releases, newsletters, web site contents and in all media now known or hereinafter devised in perpetuity. I understand that this media will be accessible throughout the world and that stories including my son/daughter/ward’s personal information may appear in written, video, electronic and other forms. 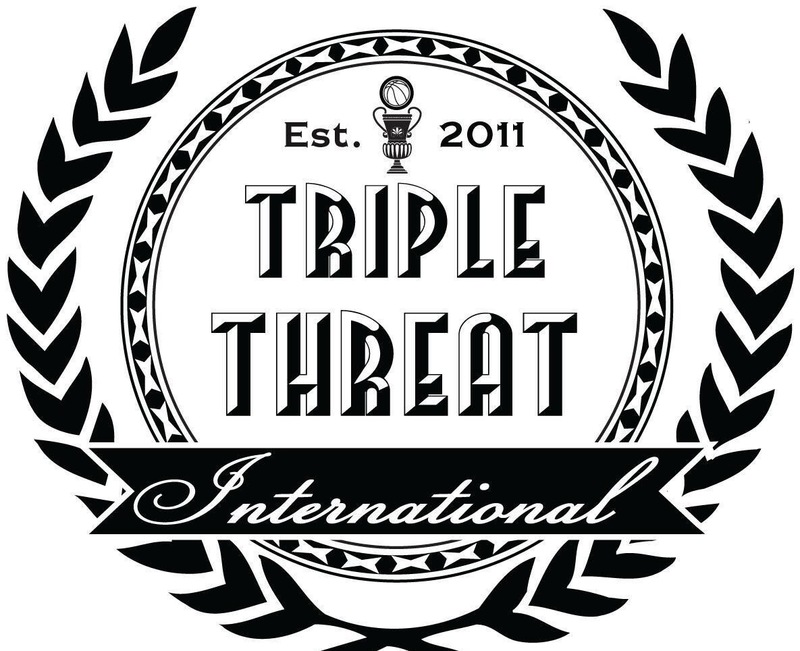 I understand that information provided by me on my son/daughter/ward will be used to promote Triple Threat Ministries International generally. I release Triple Threat Ministries from any claims of infringement, invasion of privacy, defamation or misappropriation arising from the use of the information provided by me in the permitted manner.